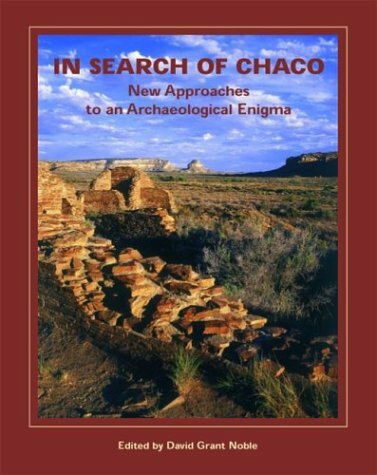 archaeology.For more than a century archaeologists and others have pursued Chaco Canyon's many and elusive meanings. In Search of Chaco brings these explorations to a new generation of enthusiasts. Sidebar : Chaco's corn : where was it grown?